Submitted by ken on March 23, 2007 - 12:52pm. 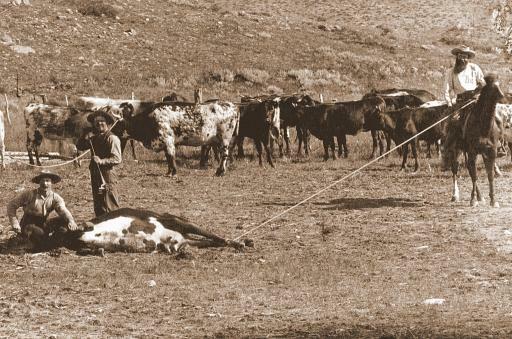 Cowboys brand cattle in South Dakota in 1891. This is a detail from a larger photo. 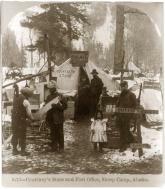 Photograph by John C. H. Grabill.